Well it’s been about 4 years since my last Macworld but I had no idea this show would be so beat. At about 1/8 the size and without any major apple vendors I would have to say Macworld is officially history. 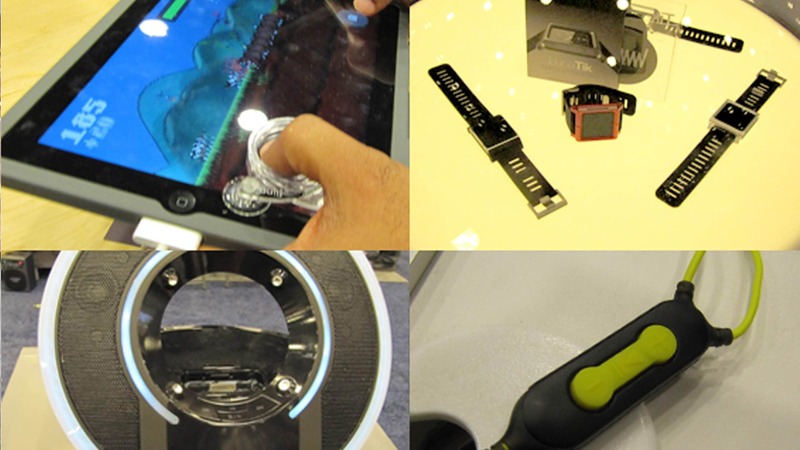 For what it’s worth there were a few highlights but nothing that was not already shown at CES. My Fav’s were the Sennheiser headsets, Monster Tron edition products, this cool ipad joystick and the Luna Tik ipod watch. Check out our other photos HERE.